Every year, roughly 2.5 million children are treated in the United States for fall-related injuries. Of these, falls from windows tend to be the most serious and fatal, especially among male toddlers. Older children are more likely to be seriously injured by window falls as summer approaches and they spend more time around the home. This problem is heightened by the fact that windows are left open for ventilation more often during the summer months than the rest of the year. 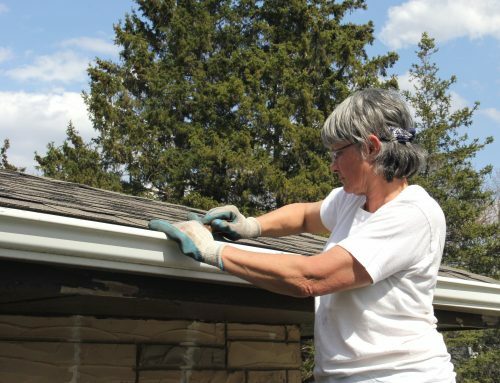 Green America Home Inspectors are ready to field questions from concerned clients, especially those with small children, about the dangers posed by falls from windows. Windows can be equipped with window guards to prevent children from falling out. Window guards should include a quick-release mechanism to allow for a rapid exit in the case of an emergency. 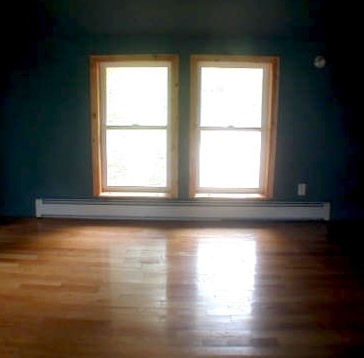 Windows that are low to the floor may be particularly easy for young children to operate. Our inspectors may point out low windows so the client understands their danger. The windows in the photo are low enough to be easily accessed by a small child.